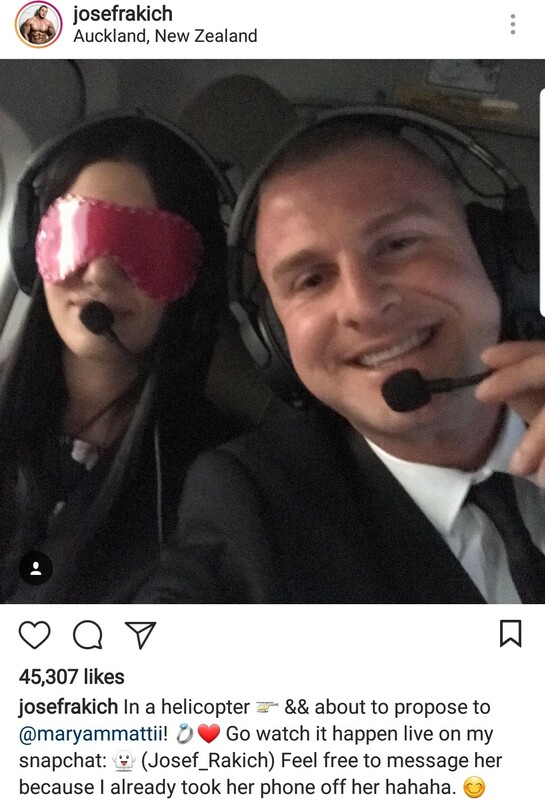 A man has staged a grand proposal to his girlfriend with a brand new customized Range Rover after flying her with helicopter. 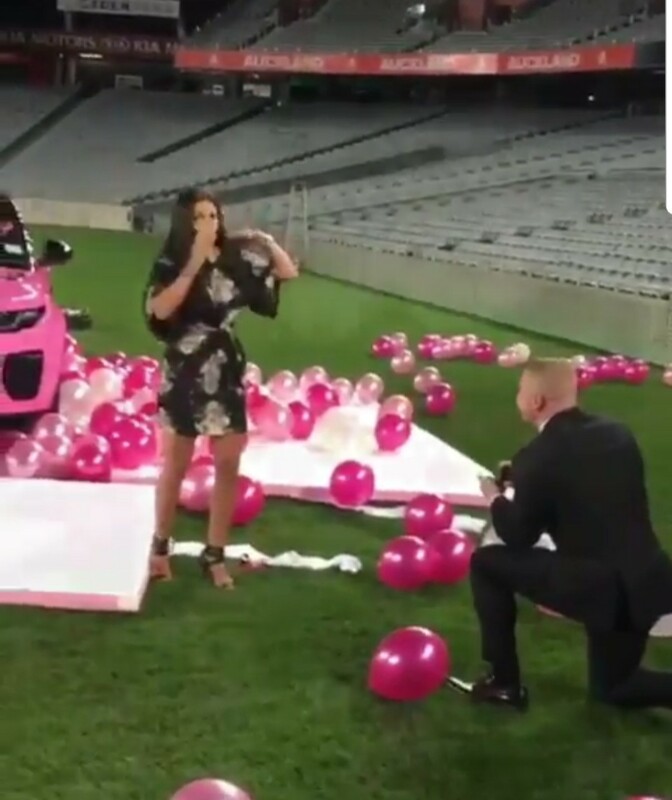 Joseph Rakich, a very popular New Zealand fitness trainer, pulled off a most romantic proposal yesterday and it was done in a unique and beautiful way. 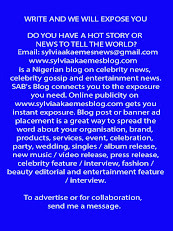 The fitness trainer flew his lover in a helicopter to a place called Eden Park where the proposal happened. The woman, identified as Mary was blindfolded in the helicopter because Joseph wanted it to be a surprise to her. 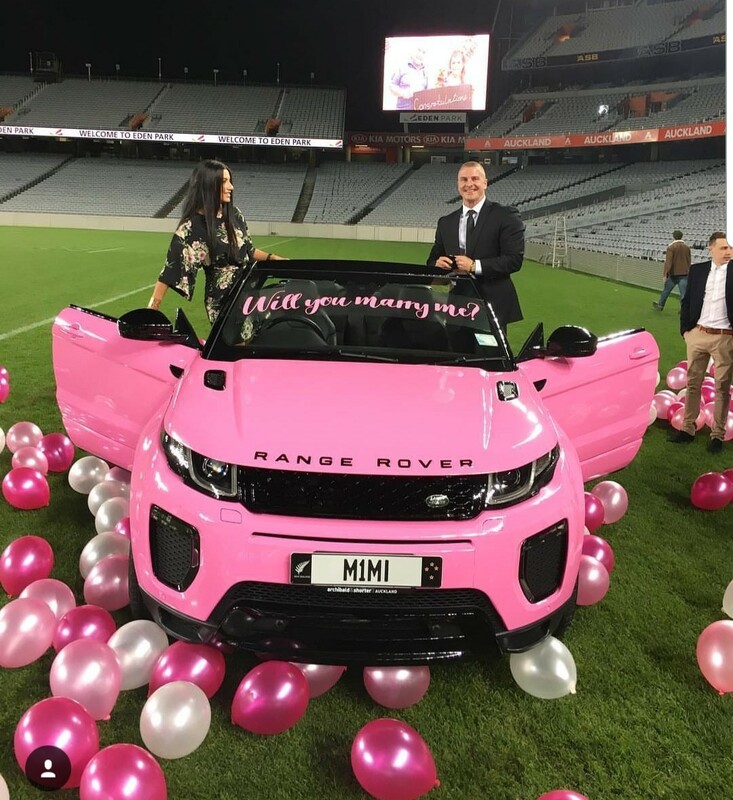 When they reached Eden Park, she was allowed to walk towards a giant pink box and to her surprise it was a customized Range Rover with her favorite colour. Joseph then went down on one knee and asked to the love of his life, Mary to marry him .